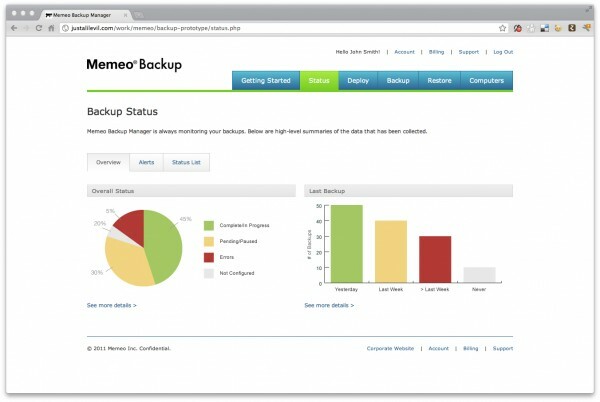 Memeo Backup Manager is an advanced solution for small to medium businesses. 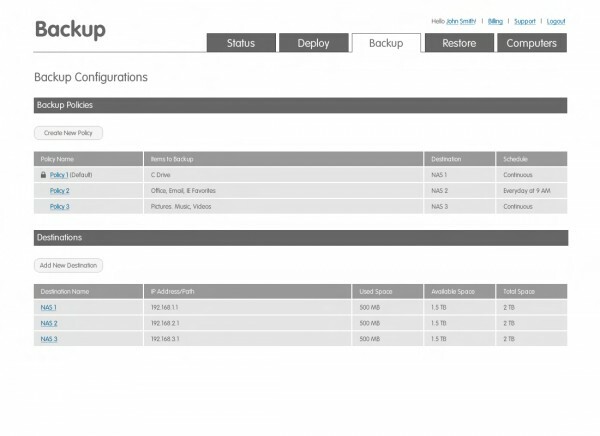 IT and Office Managers can now easily deploy and monitor employee’s backup plans. 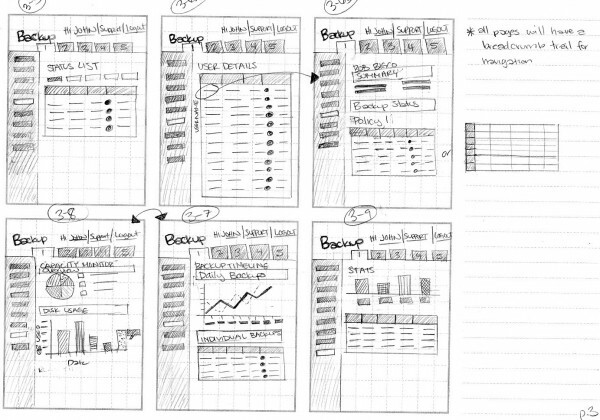 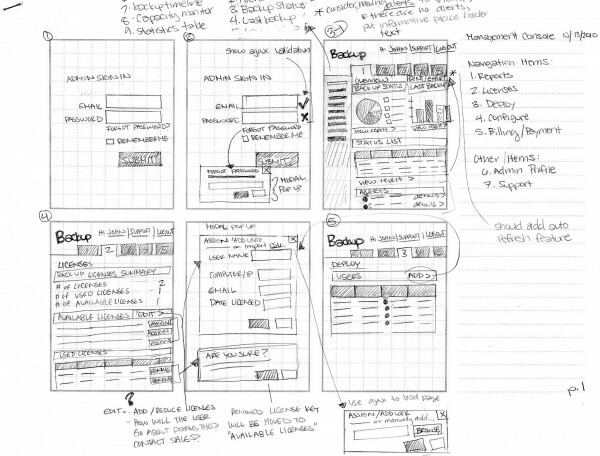 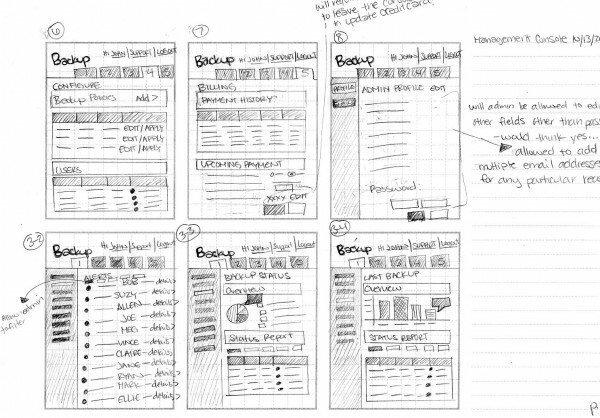 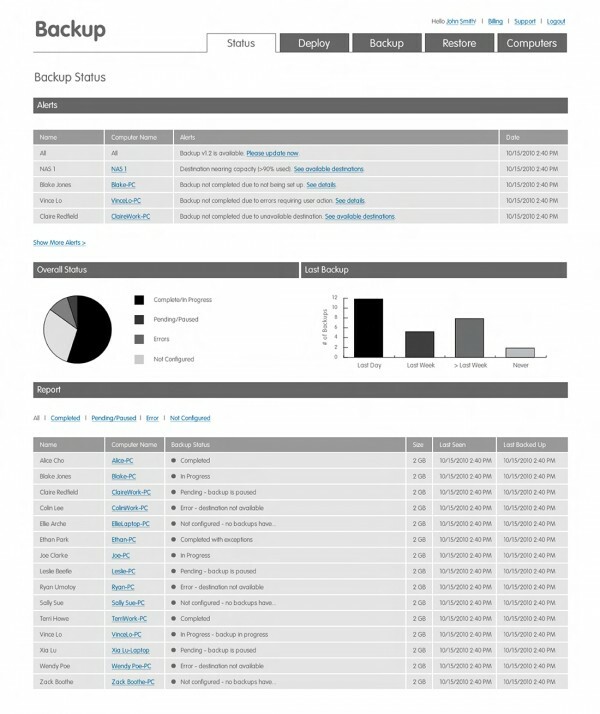 Memeo Backup Manager provide businesses with high-level summaries of the data that has been collected (e.g. 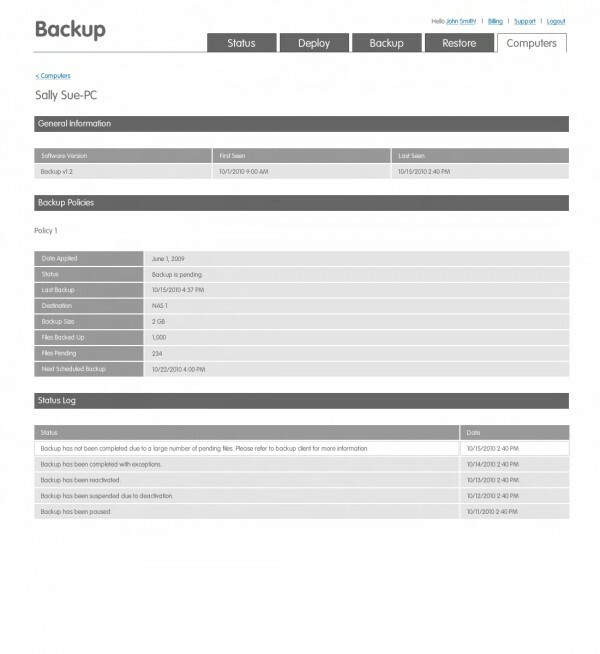 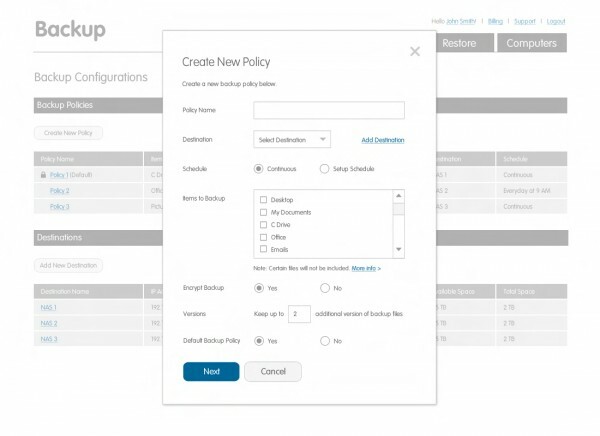 : policy names, items to backup, storage destination, etc).